Big Data – The analysis, capture, data curation, search, sharing, storage, transfer, visualization, querying and information privacy of extremely large, complex and unstructured data sets. Enterprise Applications – Business applications characterized by their complexity, scalability requirements, distributed and component-based architecture and mission-critical nature (especially CRM and ERP). 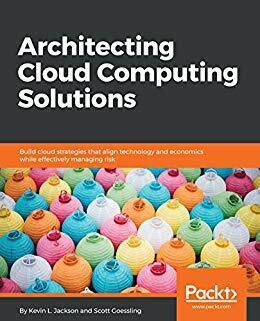 Microservices – The creation and delivery of software application functionality as a suite of services instead of as a tightly coupled monolith of software code. Containers – Operating system level virtualization in which the virtualization layer runs as an application within the operating system. 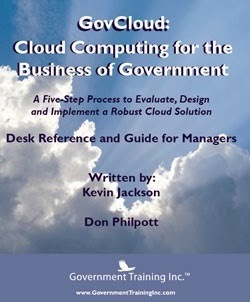 In this approach, the operating system’s kernel runs on the hardware node with several isolated guest virtual machines installed on top of it. Social Networking - web-based services that allow individuals to create a public profile, create a list of users with whom to share connections, view, and cross the connections within the system. These platforms are used to build social networks or social relations among people and organizations that share similar interests, activities, backgrounds or real-life connections. In revolutionizing business models everywhere, these advances are also driving unimagined changes in how businesses use the underlying data. 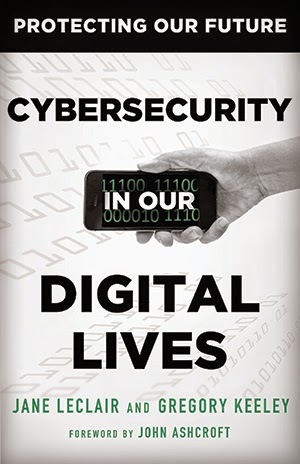 According to Forrester Research, however, 85 percent of production data is inactive and 68 percent of this data is not even accessed for over 90 days. IDC actually enhances the view of operational business data by reporting only 10-20 percent of a company's data is being actively used and the rest is “cold” data. These statistics describes an enterprise environment that demands heavy and time-sensitive use of recently acquired data. From an economic viewpoint, storage is, in fact, one of the largest single costs in the data center. 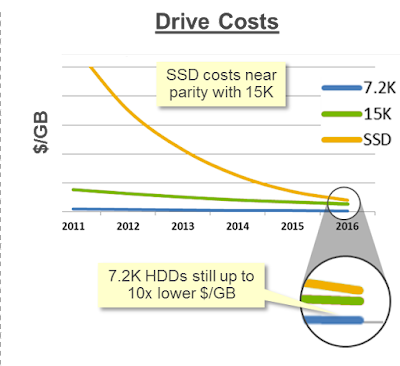 “About five years ago, storage represented about 20 percent worth of the cost of a fully loaded computing stack. Last year in 2015, it represented about 40 percent of the computing stack thanks to factors like machine-generated and mobile data.” The demands introduced by this sort of environment is why hybrid storage arrays have become popular. This approach to enterprise storage delivers a crucial “middle ground” solution between high speed/high cost solid-state storage pools and more economical hard disk based resources. In doing so, it enables the use of a more optimal 3-tier storage architecture capable of near-real-time optimization across the disparate demand of multiple enterprise application. is driving the adoption of "application specific storage architectures" and real-time storage configurability. Tiering is also an enabler for the adoption and efficient operational deployment of container and microservice technologies. This reality presents a compelling case for rapid enterprise adoption of advanced tiered storage architectures. When selecting storage technologies, the smart money goes to those solutions that support the industry’s need for high performance and economical high density online storage. 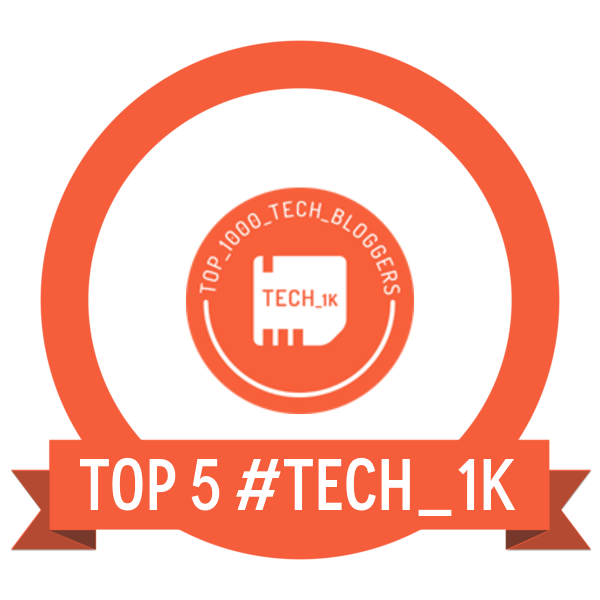 In order to enable the highest degree of storage automation, the solution should be able to manage the various storage technologies through a consistent interface or API. These minimum requirements provide the dynamism necessary for handling the self-assembling microservice applications of the very near future. 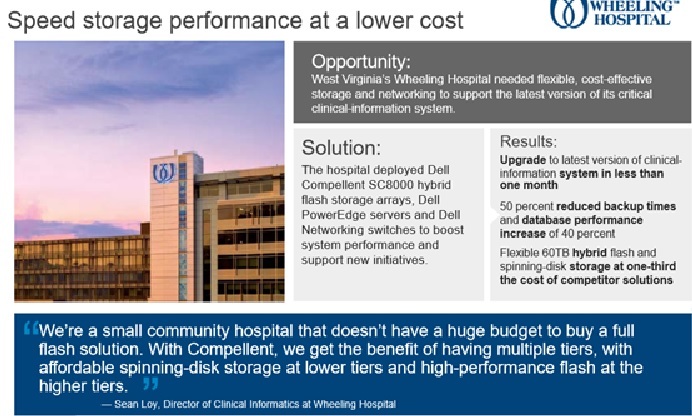 Wheeling Hospital is an example of the importance of having a modern storage strategy. By upgrading to a more modern storage platform, they were able to dramatically improve the performance of its clinical information system. 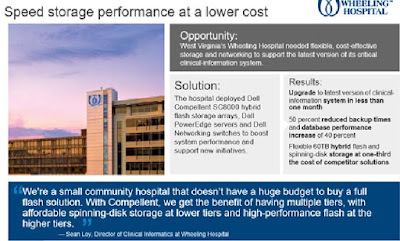 The hospital cut backup time in half and achieved a 40 percent increase in database performance by using the Dell Compellent flash-optimized array and Dell Networking switches. Moreover, the hospital was able to easily upgrade to the latest version of their clinical information system because of the additional capacity and performance it is receiving from the Dell solution.